Since Native Americans first began cultivating the sunflower, natural goodness has been derived from this vibrant, strong plant. Now Dalton Distillery, located in the foothills of the North Georgia mountains, has crafted TazaRay original and red, the first commercially distilled spirits from sunflower seeds. TazaRay is aged in used bourbon barrels and TazaRay Red is aged in used red wine barrels. 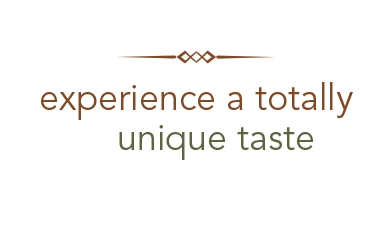 Both offer a unique tasting experience that customers are sure to enjoy. Use of sunflower seeds in the distilling process is nothing new for Master Distiller Raymond Butler. Following the moonshining tradition of his North Georgia mountain family, Butler knew that sunflower seeds would add a distinctive taste to his company’s spirits. For nearly 10% of the population with gluten-related disorders, alcoholic beverages have been taken off the table due to the gluten from wheat, barley, rye, oats, and related grains used in the distilling process. Now it’s time to raise a glass to TazaRay, the first gluten free, sunflower spirit.